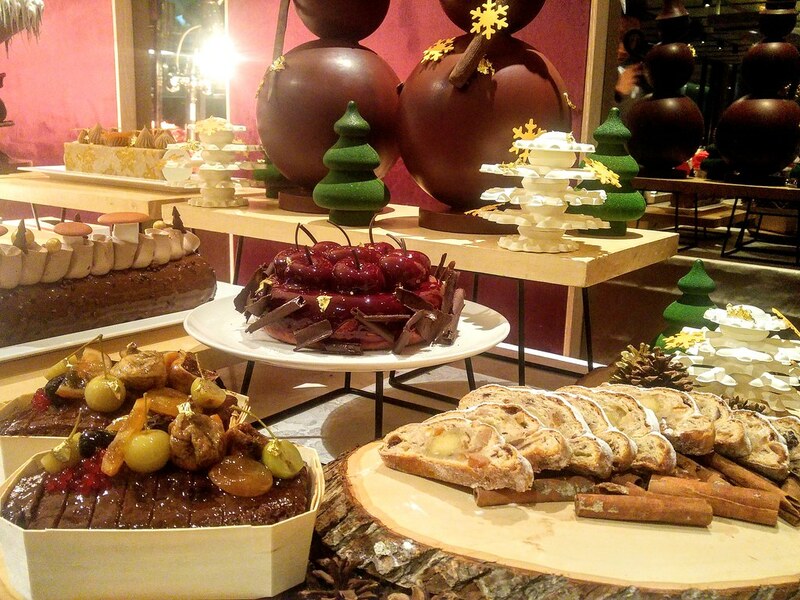 In this festive season, include in your celebration yuletide goodies from Mandarin Oriental Singapore. Savour the new creations along with the traditional flavours. 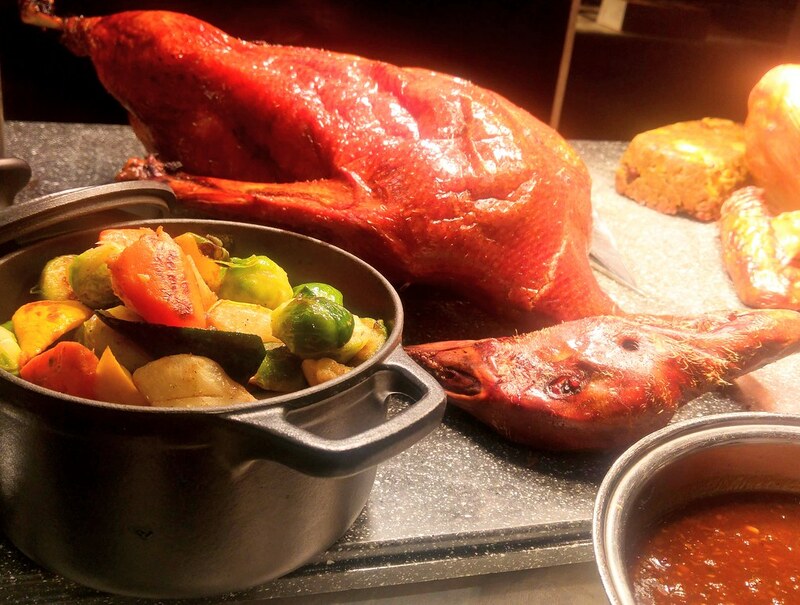 For me, amongst the Christmas roasts, the highlight for me is this Chinese Style Roasted Christmas Goose ($185). I love the golden crisp skin with a layer of lucious fats underneath, and its meat is a lot more tender than that of duck. The plum sauce and giblet gravy goes perfectly well with it. 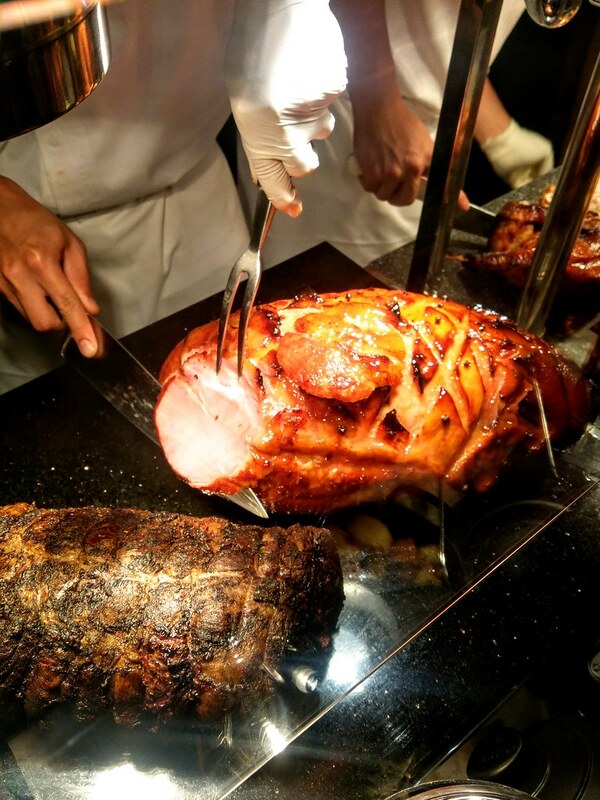 Traditional Roasted Turkey ($185) is also available, served along with truffle mashed potatoes. Both come with apple and chestnut stuffing. 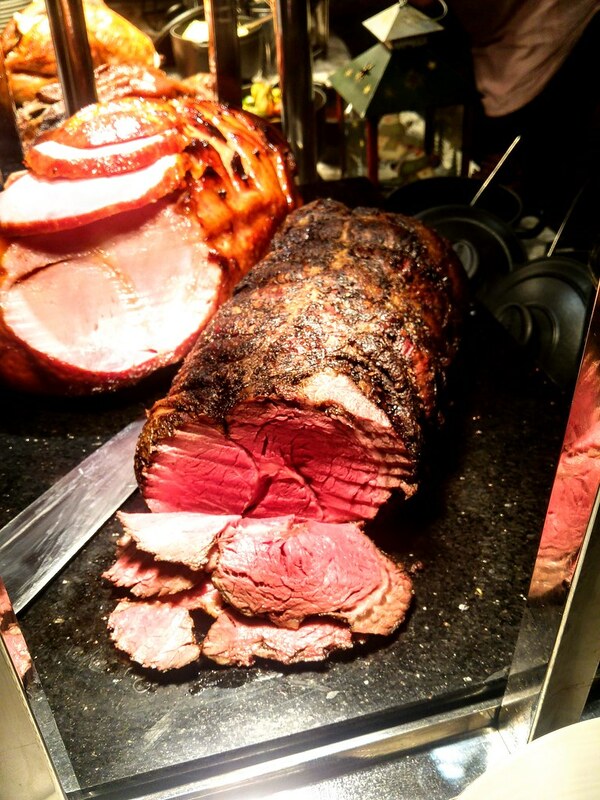 Boneless Honey Baked Ham served with Pineapple Sauce ($160) is great for any gathering. I thought the use of Pineapple sauce is something different, which is just as good as the usual tart berry sauce. Something more indulgent, especially when you have bottles of red wine, is this Roasted Australian Grass-fed Ribeye ($265) served with roasted potatoes and red wine sauce. The meat was pretty light and not too rich, just enough to keep conversations going throughout the night. 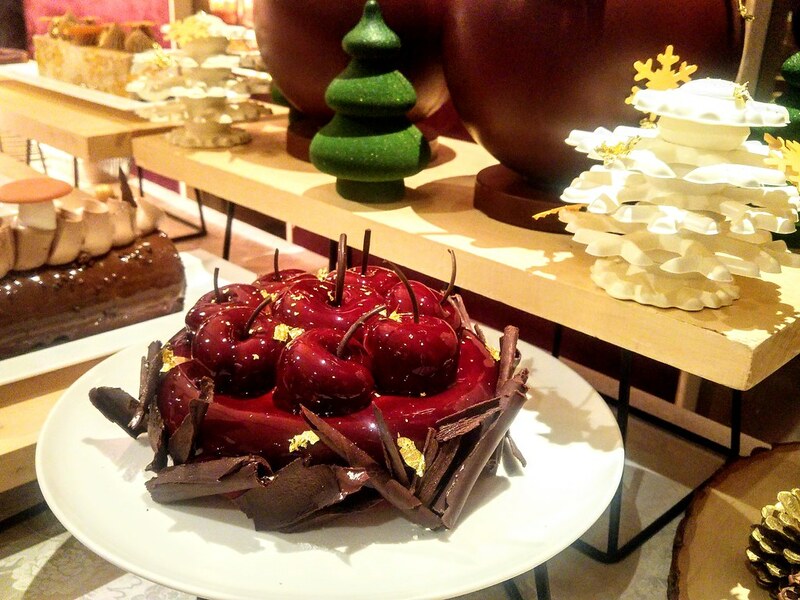 Four new festive cakes to sweeten up your celebrations. Pretty in pink is this Joy of Christmas ($45/500g ,$75/1kg). 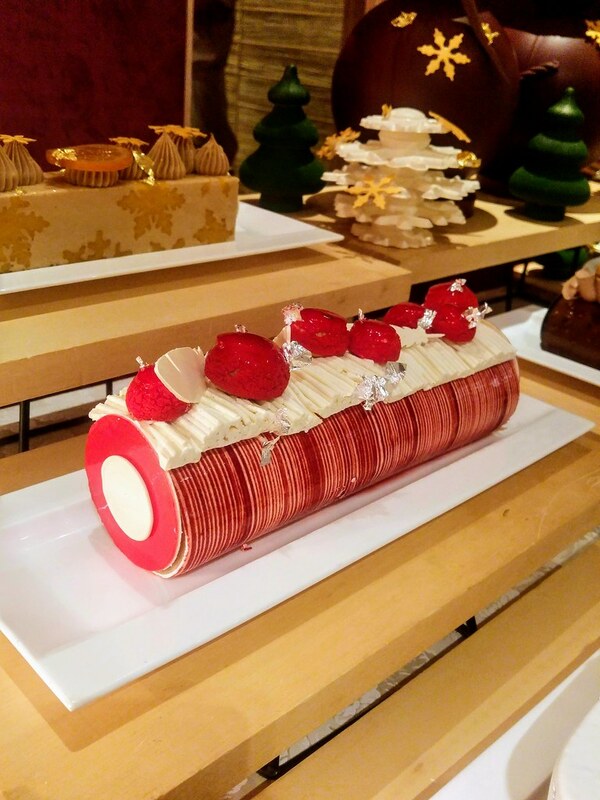 If you like berries flavour, the berry tea infused mascarpone cream circling the an Earl Grey Tea soufflé roll will be right up your alley. 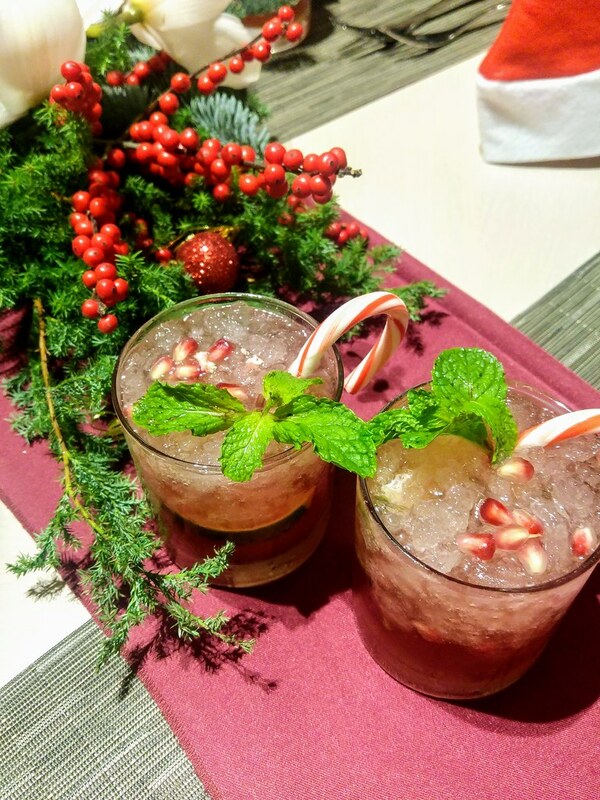 What I find more of a surprise is the Christmas Snow ($70) which is a combination of almond and pineapple mousse, layered with pineapple compote. A rather unusual pairing but it does work. Both ingredients are quite subtle in flavour but there is an elegance to it compared to other desserts. The Black Forest ($80/1kg) here is one of the most gorgeous looking ever. 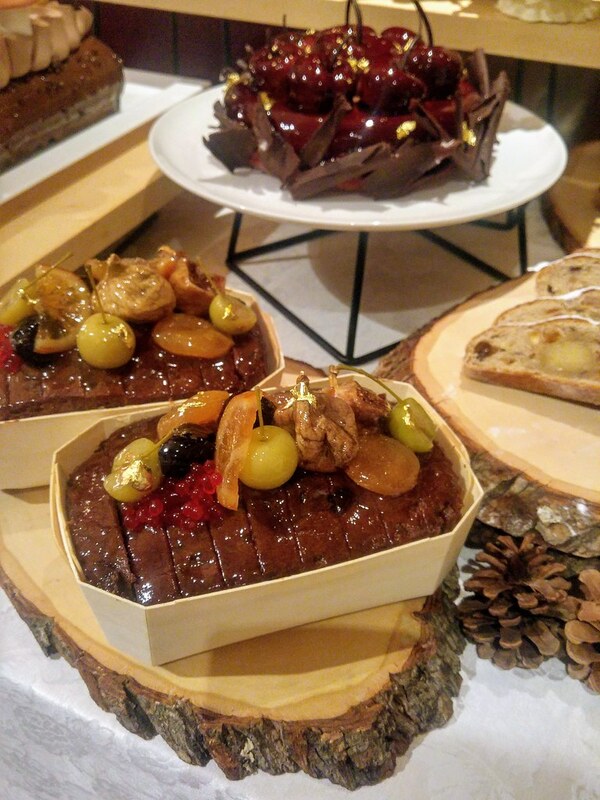 Impressive visual plated and decadent with Grand Cru Dark chocolate mousse. Instead of whole cherries popping up unevenly within the cake, the cake has a layer of cherry confit in the middle, hence there is a tart and sweet cherry flavour in every bite. 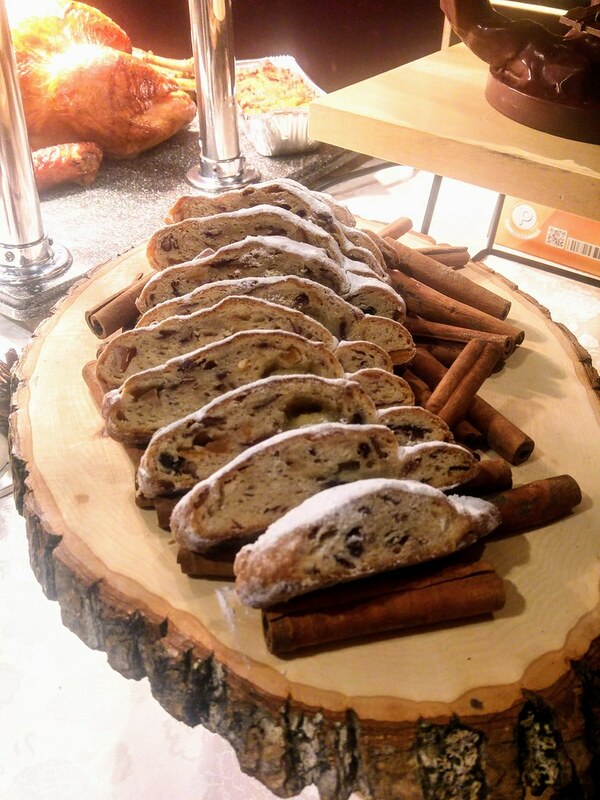 The traditional flavours are on par with the new, such as this Traditional Christmas Stollen ($26/500g, $50/1kg). The almond paste filling in the middle was pretty tasty and I thought it also makes it less conventional as a stollen. Another nostalgic flavour is the Traditional Christmas Fruit Cake with Spices, Rum and Dark Brand ($36/450g, $68/800g). 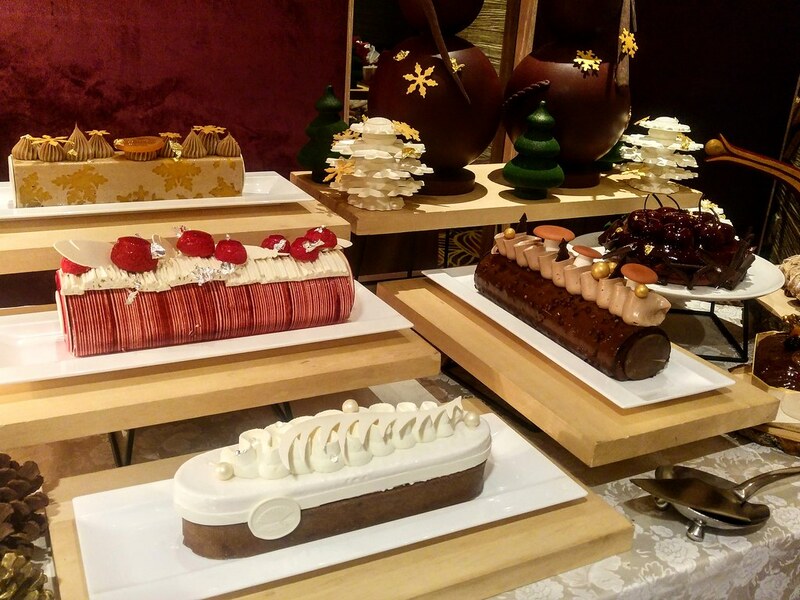 The festive counter at the hotel lobby opens from 4 to 26 December 2018. For orders, please email mosin-festive@mohg.com or call +65 68853081. For restaurant reservations or dining enquiries, please email mosin-dining@mohg.com or call +65 68853500.